PRICE TO RENT!! 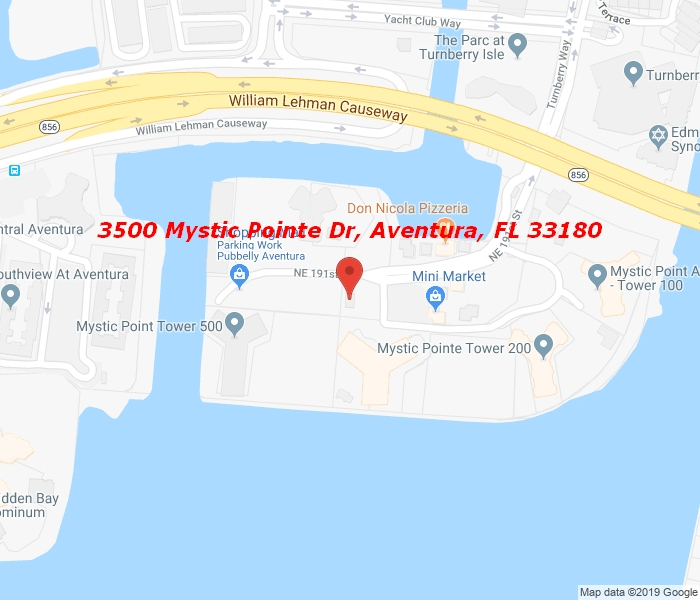 !Great unit at Mystic Point. Remodeled 2bedrooms 2 bathrooms furnished.Yearly rental,Ceramic tiles trough out,tennis courts, pizzeria, dry cleaning inside the property, amazing pool facing the intercostal,Gym,Ready to move in.